R.I.P Rusty | Lame Blog, Eh? Rusty Slammington passed away last night in a freak fire. This is a tragic event in the stance world. 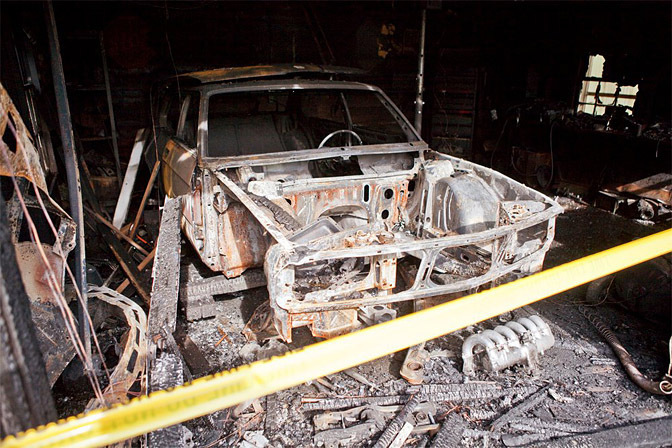 I send my condolences to Mike Burroughs, the owner of this crazy rat. But seeing other work from Mike I am sure he has something up his sleeve for the next german rat. 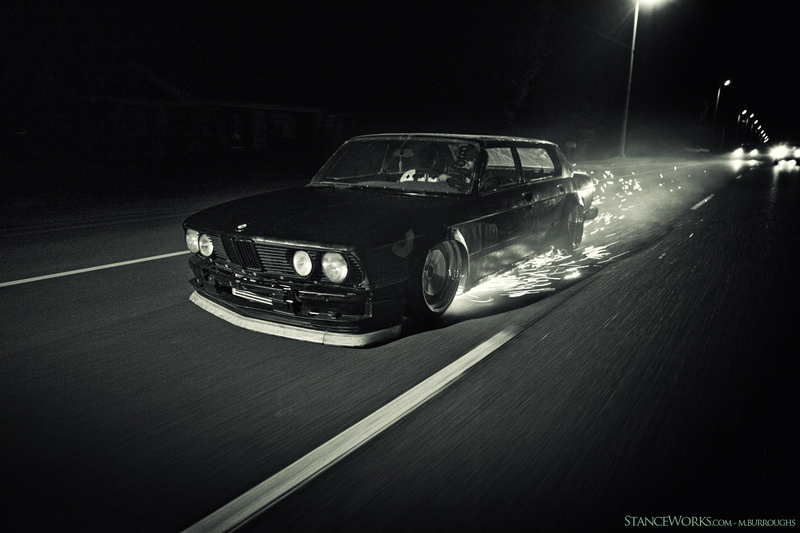 This entry was posted in Uncategorized and tagged fire, mike burroughs, rusty slammington, staceworks, stanced. Bookmark the permalink.